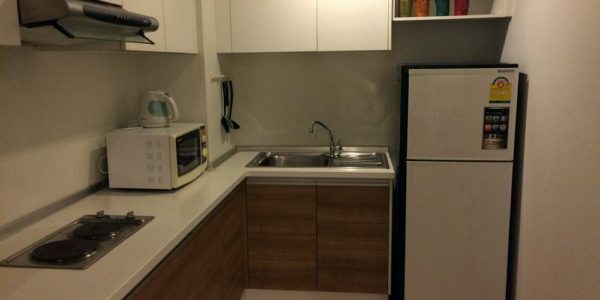 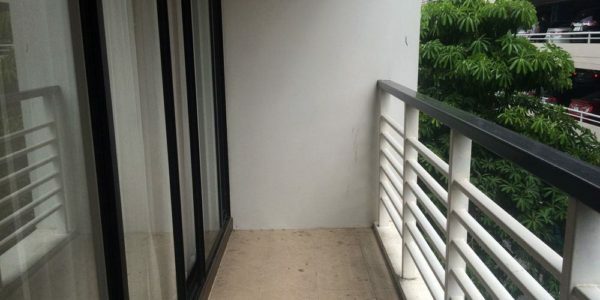 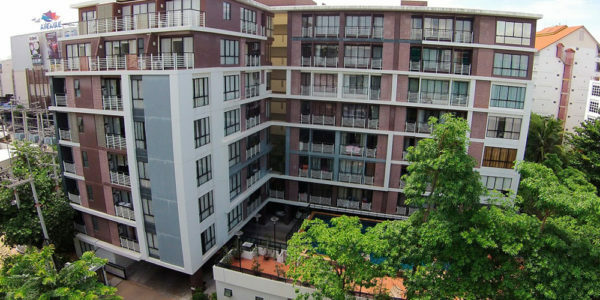 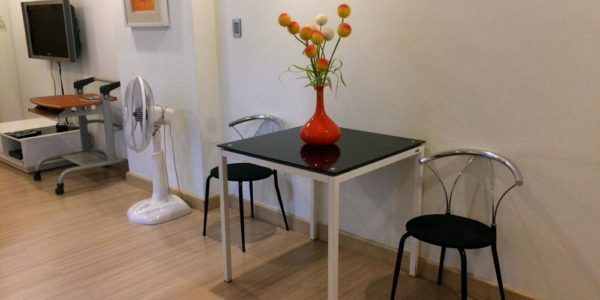 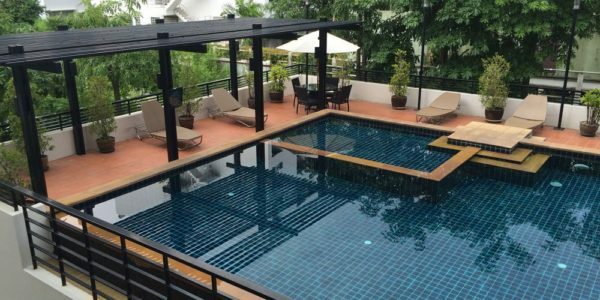 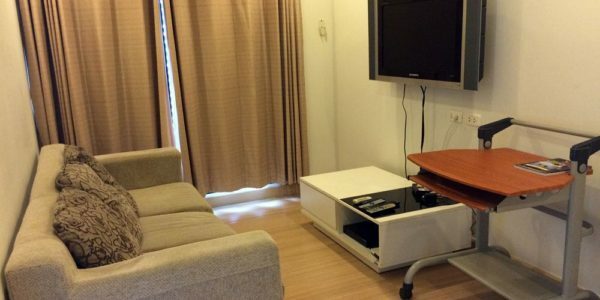 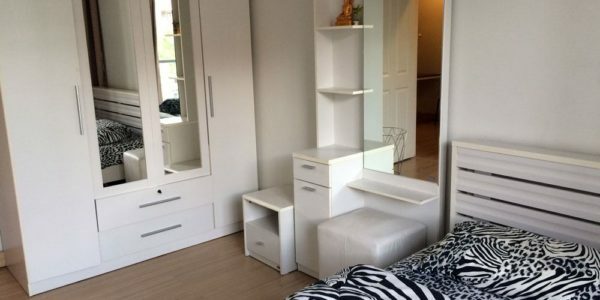 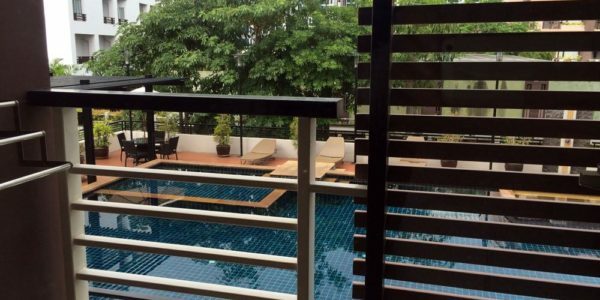 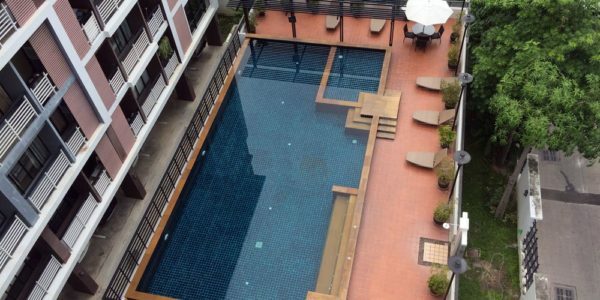 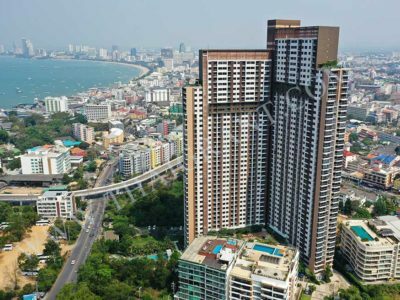 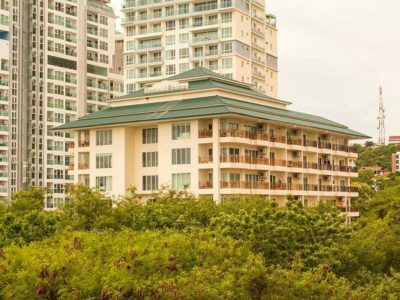 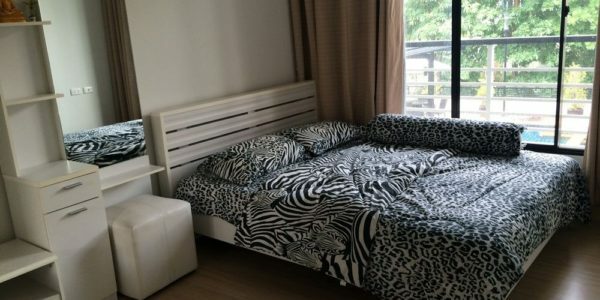 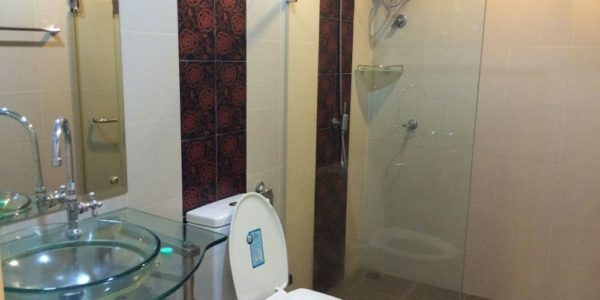 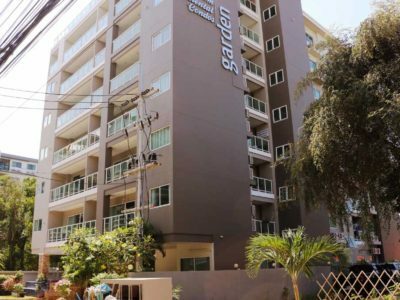 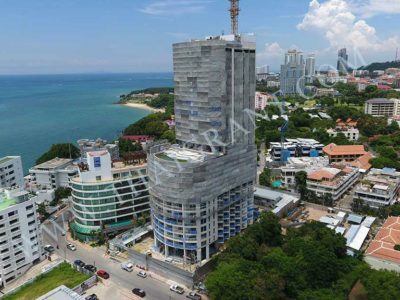 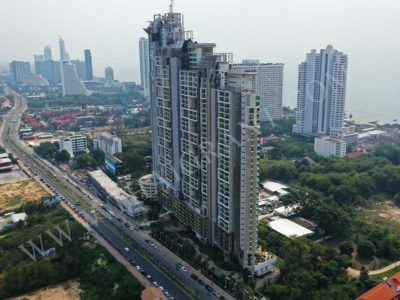 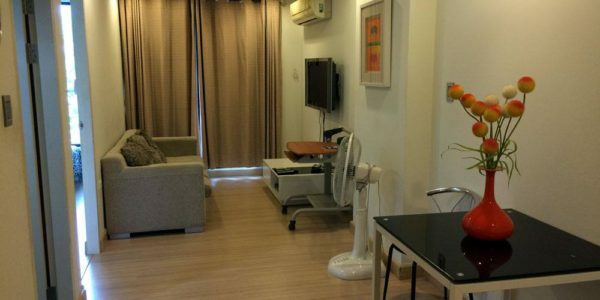 Spacious 1-Bedroom apartment for rent with a prime location of Central Pattaya. 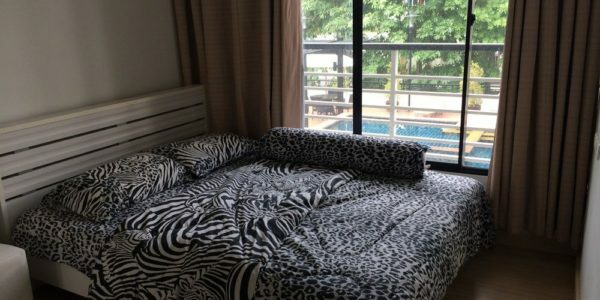 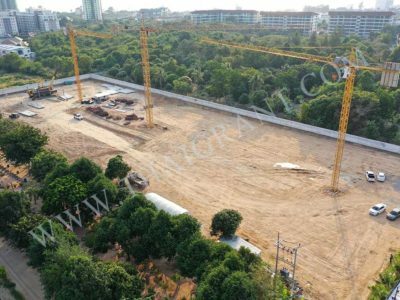 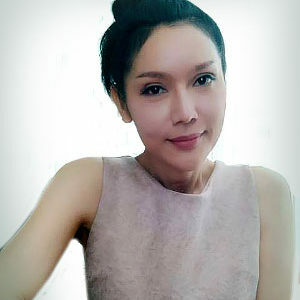 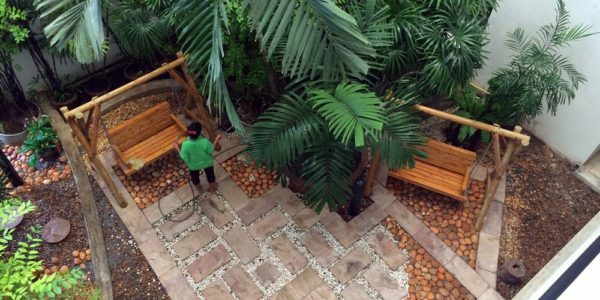 Very quite place and in the same time just in few minutes walk from baht-bus route, shopping malls, restaurants and bars. 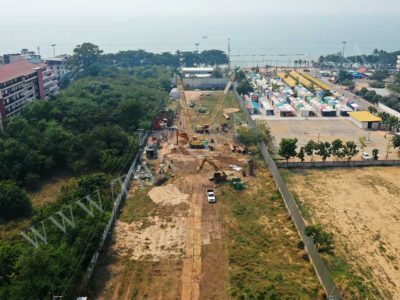 Contract start from 6 month.